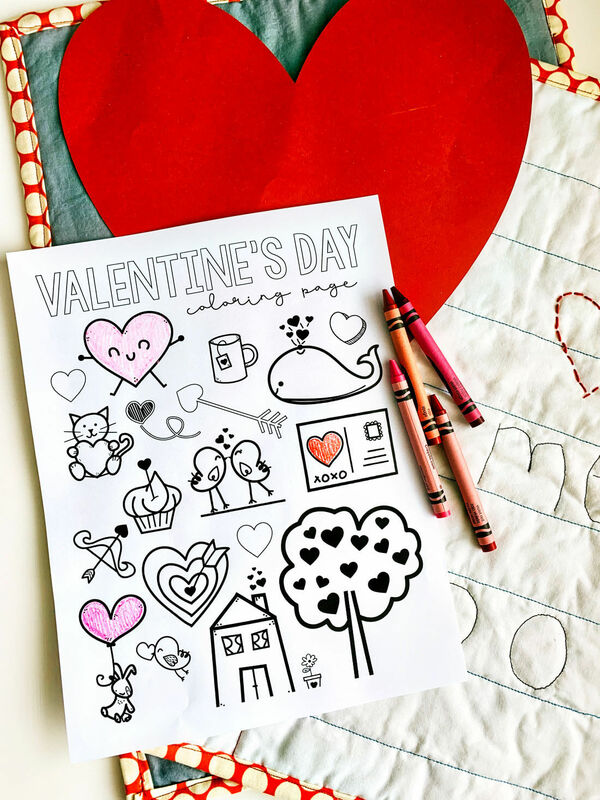 Simple and sweet, these Valentines Day coloring pages are the perfect thing to download and color! I’ve loved Valentine’s Day for as long as I can remember. I know a lot of people say it’s a “Hallmark holiday” or made up one. But I don’t really care. I’m not sure if it’s because it’s focused around the color red (used to be my favorite) or just because it’s a reason to celebrate love. Either way, I’m all for it! 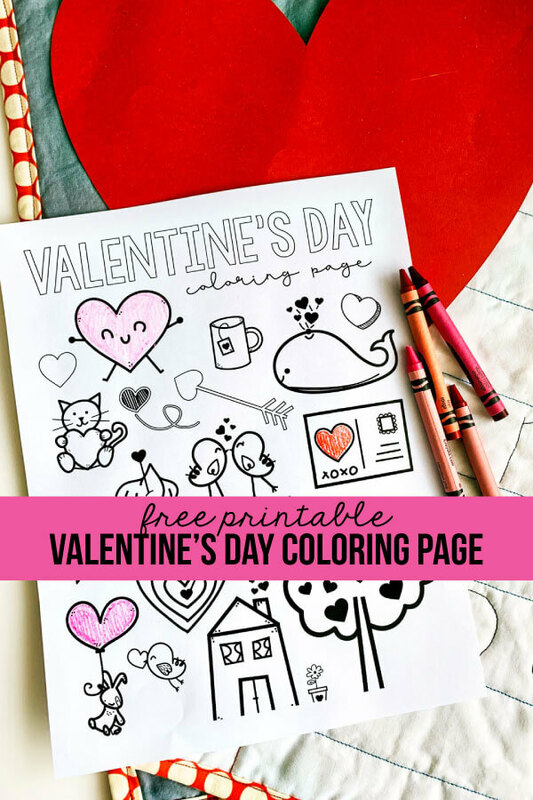 I created some cute and simple coloring pages to celebrate. Just 2 things and you’re all set! crayons – I wanted this set foreeeever and finally had an excuse to get it. It’s a great deal for what you get! printer – I’ve tried several printers but like this one. 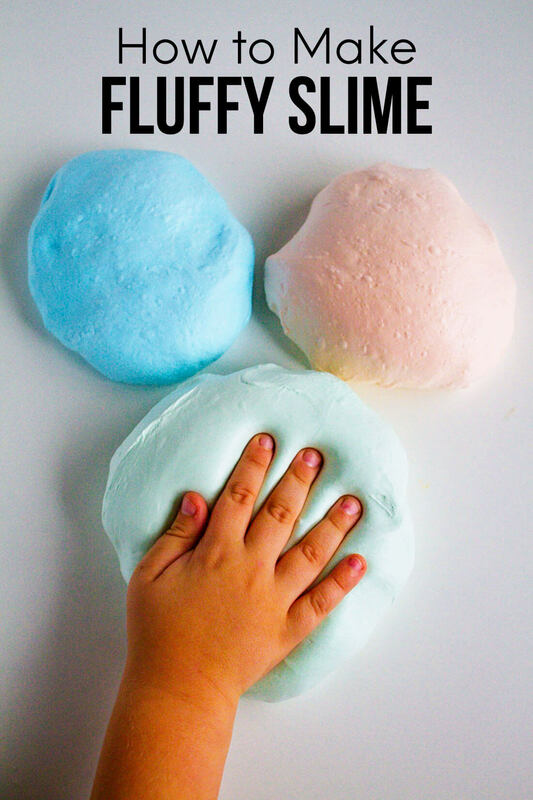 It has an Instant Ink – automatically sends you ink when you are getting low. 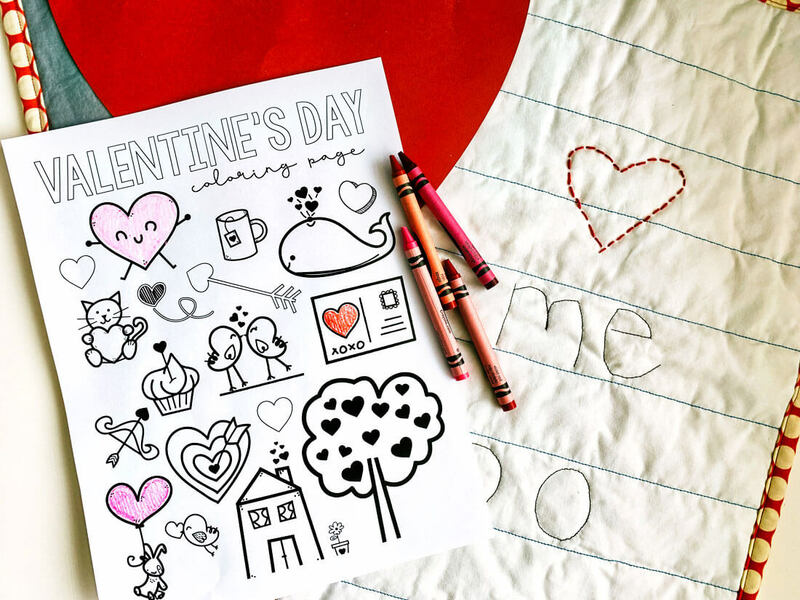 If you love this Valentine’s coloring page, you’re going to love these other coloring pages. 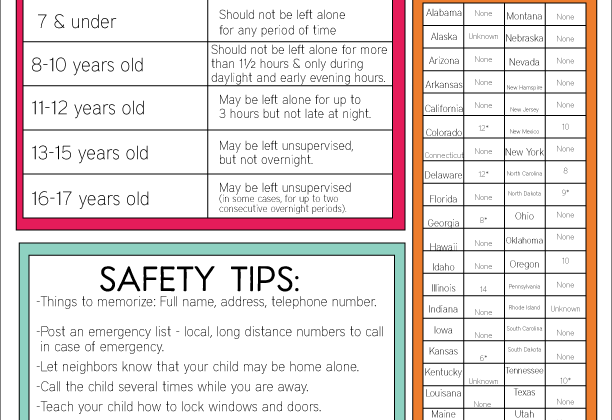 I have a whole bunch to download, print and color.